Over 17 million Americans of Italian ancestry live in the United States, the 6th largest ancestry group. I am one of them, but I have a confession. I was not always proud of my ethnic identity. While I flourished in the warmth, support and love of my strong, large family and basked in the sunshine of being the oldest child of my parents, each of whom was the oldest of 8 children, when I was away from home I felt the negativity toward the Italian part of my identity. Each of us has had our own journey of awareness about our ethnic heritage; what follows is part of mine. In college, when I married my Irish American husband, I was pleased to change my surname to his so that my professors and my fellow students would come to know me and like me or not for who I was rather than judge me by my ethnicity. I hid my Italian background until I felt safe. 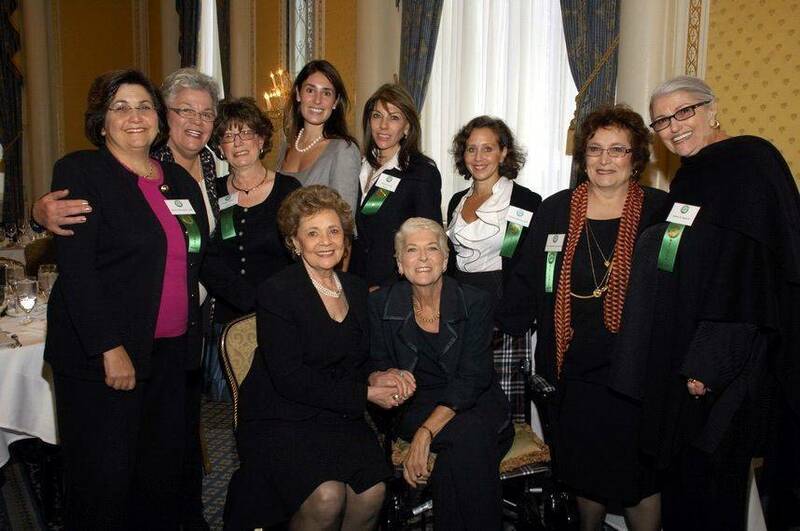 With Gerry’s persuasive powers and support I started the National Organization of Italian American Women in 1980 and began to unite my Italian ancestry with the pride it deserved. At that time I was also seeing psychotherapy patients and wondering how their ethnic backgrounds and cultures affected their value systems and personality. There was little in the literature about Italians as the focus was largely on minorities. Shortly thereafter I completed a study with four 10 week ethno-therapy groups where participants were tested before and after the group experience. The experience showed that there was a significant increase in self-esteem. - Mother Frances Cabrini, became the first Italian American saint in 1949. 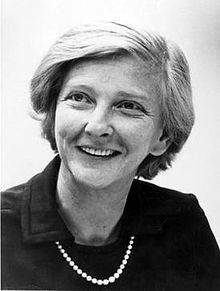 She founded 14 American colleges, 98 schools, 28 orphanages, eight hospitals and three training schools. 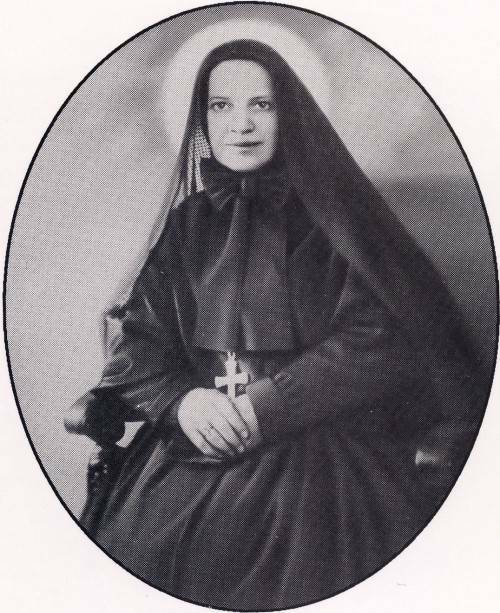 She died in 1917 and was canonized in 1949. - Angela Bambace, an 18-year-old Italian American woman worked in a shirtwaist factory in New York and helped to organize the International Ladies’ Garment Workers Union (ILGWU) in New York and Maryland. 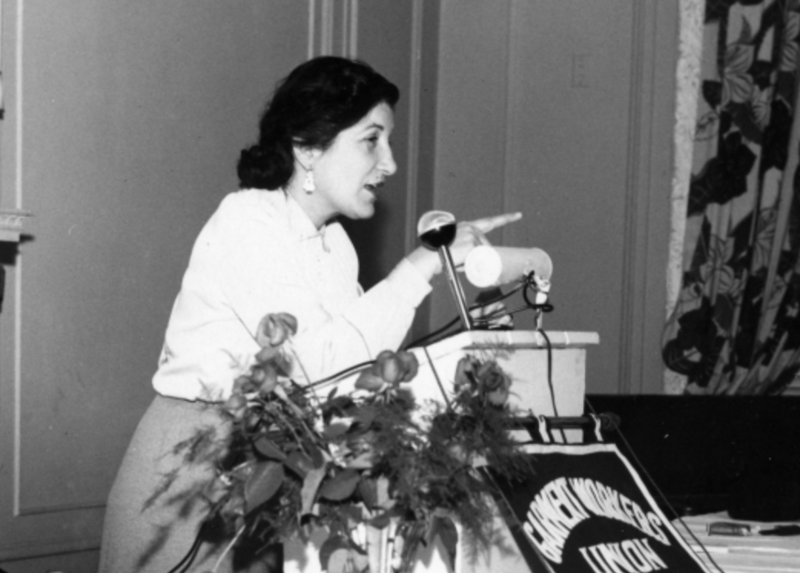 She was elected Vice President of the ILGWU in 1956, becoming the first woman to penetrate the all-male leadership of the ILGWU. 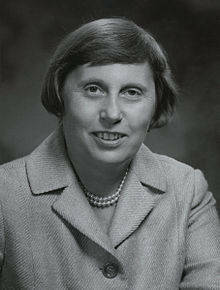 - In 1975 an Italian American woman became the first elected woman Governor of a State in the US. It was Ella Grasso of Connecticut. 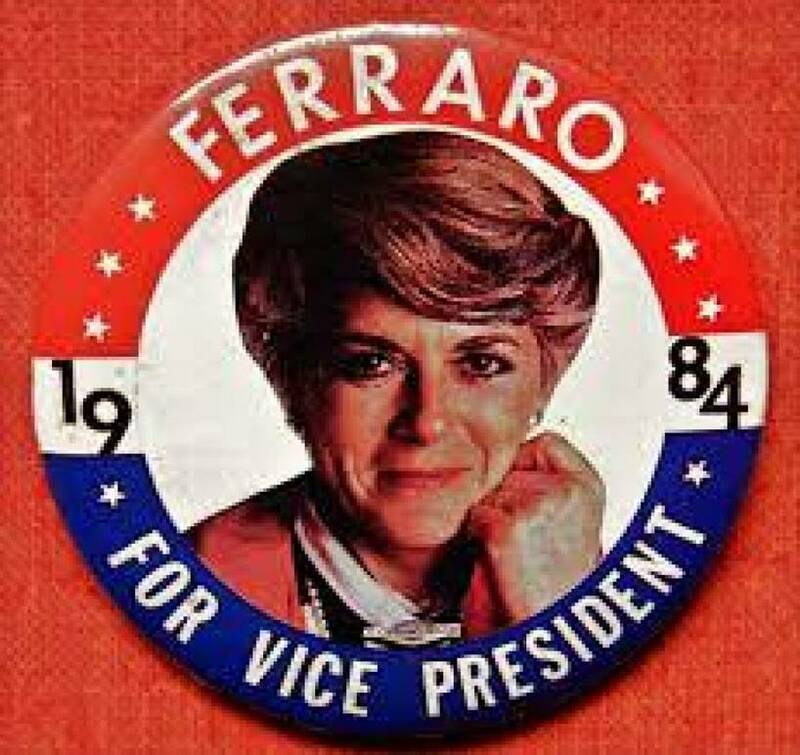 - An Italian American woman was the first woman to run for a national office at the highest level —Geraldine Ferraro who ran for Vice President in 1984. 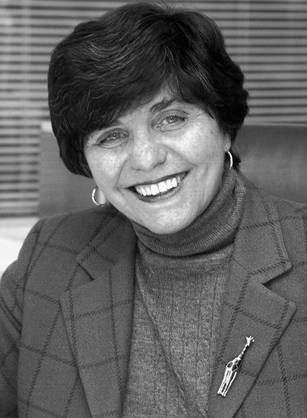 - The first woman ever to become editor of The Journal of the American Medical Association (JAMA) in its 116-year history was Catherine De Angelis, M.D. in 2000. Vice- ean at Baltimore’s Johns Hopkins School of Medicine, she put herself through college and medical school. 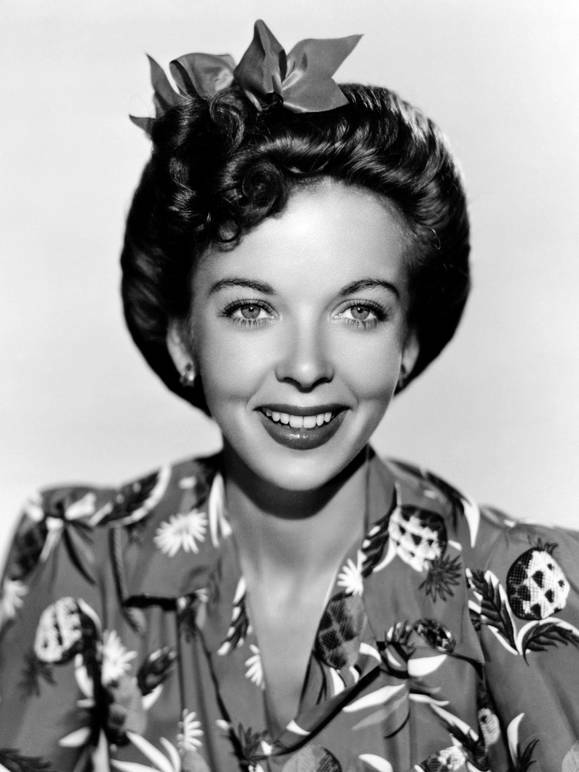 - Actress Ida Lupino was one of the first women to be elected to the prestigious Hollywood Director’s Guild. She has two stars on the Hollywood Walk of Fame. - In 1973 American Airlines was the first major airline to hire a female pilot. 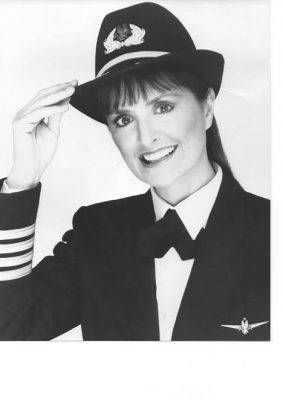 That pilot was an Italian American Woman, Bonnie Tiburzi. - Actress Penny Marshall (Carole Penny Masciarelli) made the remarkable transition from actor to one of the few successful women directors in Hollywood. Her second film, “Big” in 1988 made her the first woman director in American history to direct a film that earned $100 million. 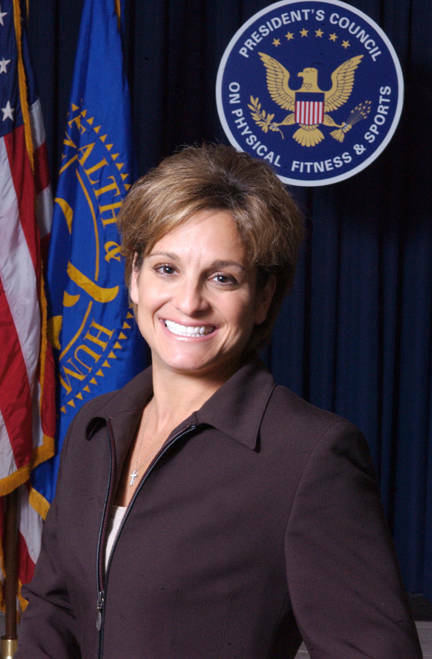 - Mary Lou Retton was the first female gymnast from outside Eastern Europe to win the Olympic gold medal in the women’s individual all-around competition at the 1984 Summer Olympics in Los Angeles, C.A. She was elected to the National Italian American Sports Hall of Fame in 1992. 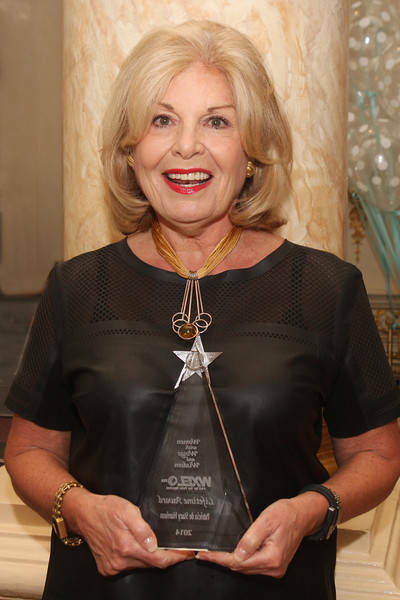 - Patricia DeStacy Harrison became Co-Chair of the Republican Party, Under Secretary of State and later the first female CEO of the Corporation for Public Broadcasting. Our achievements in the US are perhaps the result of our common traits of strong family values, creativity, hard work and the ability to endure hardship, abilities which were well tested by the immigrant Italians in the United States. In the early 1900, the world witnessed the largest recorded exodus of a single ethnic group in history. It was estimated that by 1920 five (5) million illiterate souls left Italy with very little money, and a dream of a better life. My father was brought here from a sulfur mining town in Sicily at the age of six. He and my four grandparents were part of that great exodus in the early 20th Century. However, this is not HIS story but HER story, the story we tend to overlook about the powerful women who came before us. My maternal grandmother was orphaned and raised by her sisters in a small hamlet in the hills of the Province of Enna. She came to the United States with her older sister at the age of 15, married at 17 and gave birth to my mother shortly after. I spent many hours with Grandma and her women friends, all in black dresses and stockings with white hair. They gave me the first glimpses of the power of the women from the old world. My Nonna could not read or write in Italian or English but that didn’t matter. She lived her life in Brooklyn as if in a village in Sicily. She was surrounded by her ‘paesani’ and rarely ventured out of the neighborhood. Life in Brooklyn was much better than in Italy because my grandfather had a steady job as a street cleaner with the Department of Sanitation in NYC. We have done well. 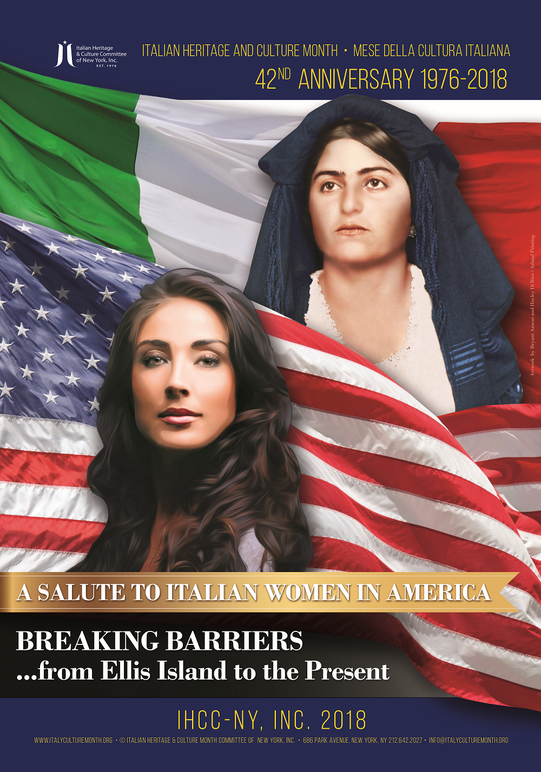 Statistics collected by Calandra institute of the 2012 US Census figures of Italian American women shows that indeed we are doing well, and there are some interesting differences with our non-Italian sisters. A higher number of Italian American women were married, a lower number were divorced, separated and widowed, but surprisingly, a higher percent were never married. We kept pace with the national averages in education with women of all backgrounds, but more recently, Italian American women have moved ahead of those national averages and attained higher levels of education than non-Italian women. The statistics show higher percentages of Baccalaureate, Master, Profession Degrees and Doctoral degrees. In the ‘70s there was an expression in vogue. ‘We’ve Come a Long Way Baby’. And we have. 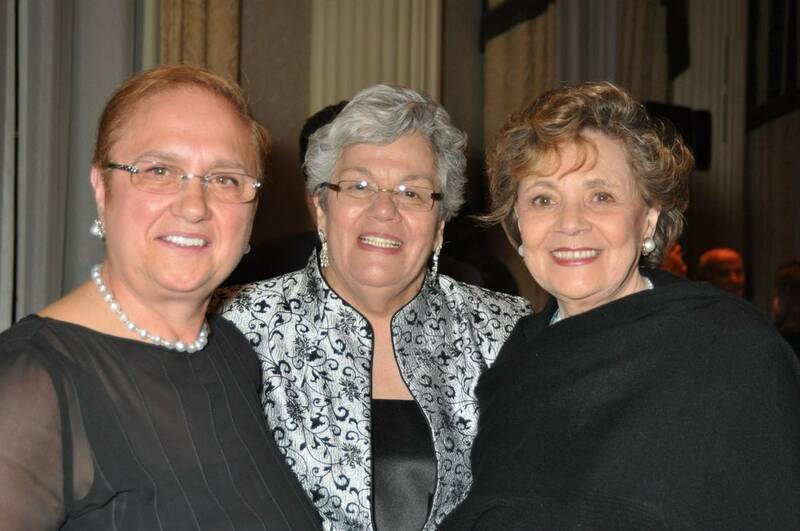 Comparing my daughter’s life and mine with my mothers and grandmothers tells its own story. The goal of my parents was assimilation. We have assimilated into American society and made many contributions for our American sisters whom we have surpassed in some ways. The goal of my grandmother was simply to survive, to preserve and feed her family. My mother’s goal was to make her family American while mine was to balance a career and provide a stable home and education for my daughter, Dr. JoAnne. My daughter, whose two girls are attending prestigious colleges, is a full professor at an equally prestigious medical school. Through the centuries Italy’s greatest export has been human beings. As ‘exports’ we have greatly benefited from the opportunities in this country. But while we have benefitted, we have also contributed a great deal to this nation by sharing those common traits I mentioned of strong family values, creativity, hard work and the ability to endure hardship. These values are passed with “mother’s milk” from one generation to the next. They were the values that made Italy the cradle of Western Civilization and have enabled each of us to succeed making valuable contributions to our beloved United States of America.